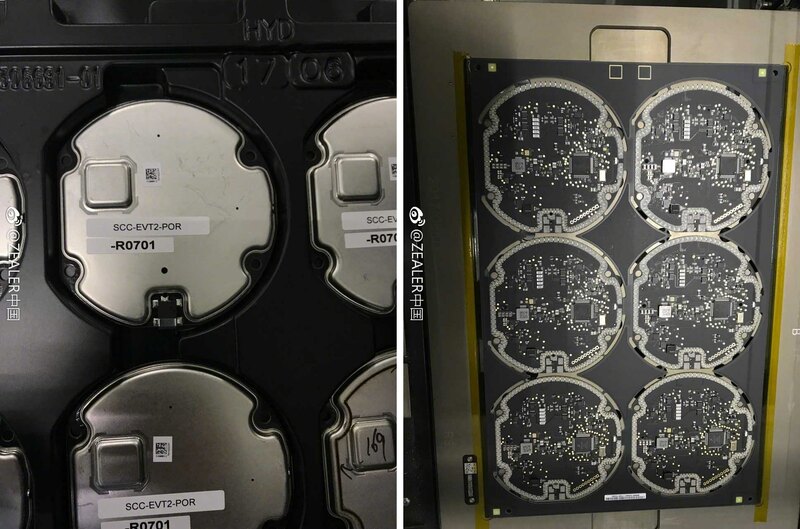 Following purported production images, technical drawings and sketchy photos depicting an alleged inductive wireless charging coil for iPhone 8, a pair of new images of a fully assembled wireless charging component have been posted to the Chinese micro-blogging service Weibo. 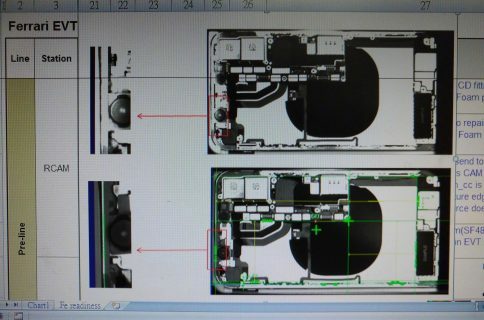 As first spotted by iClarified, the two crisp photos appear to show a fully assembled wireless charging part complete with an inductive charging coil and a black printed circuit board. 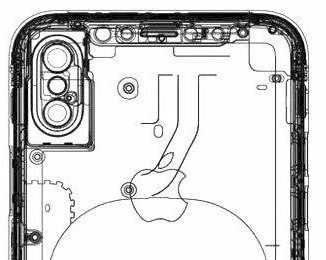 We cannot vouch for the authentic of these photos nor can we decipher if the assembled kit is the genuine iPhone 8 part or a wireless charging component for another device. KGI analyst Ming-Chi Kuo predicted that all 2017 iPhone models would have wireless charging which he claimed would require an optional accessory that won’t be included in the box. 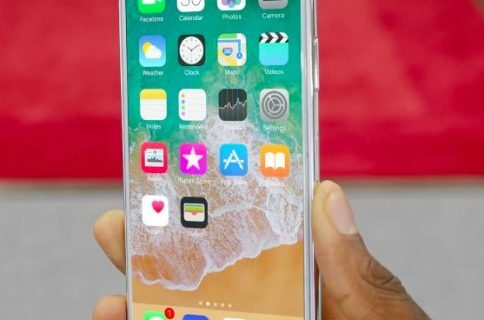 Daring Fireball’s John Gruber heard from his own sources that Apple’s OLED iPhone could even arrive without software support for wireless charging at launch, saying the feature should be enabled later in the year alongside an iOS 11.1 software update.